Melbourne residents and business owners are turning to online feedback and ratings when looking for professional furniture movers. 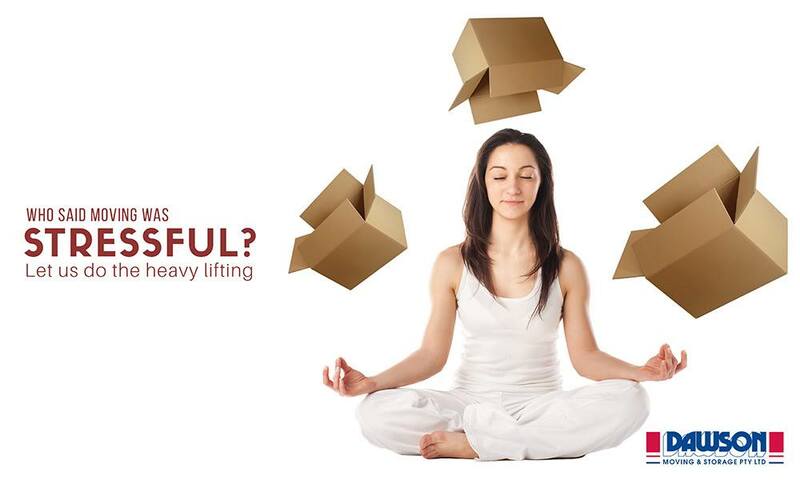 For this reason, it is important to know what features of good furniture movers are important to seek. A lot of organisation is required to plan a smooth Melbourne move. When choosing a company to assist you, knowing that they will be there on time, on the right day with all necessary moving equipment is essential. Amateur movers in Melbourne often receive feedback expressing that they did not meet the reliability requirement which is why their ratings will be significantly lower than more reputable companies. Often, moving homes or offices presents unforeseen challenges such as; moving antique items, pet transportation and interim storage needs. It is recommended to choose a furniture removalist company in Melbourne who can meet these needs if they arise. Testimonials about a company can offer insight into how a company was able to cater to last minute needs or take the hassle out of small details. These kinds of comments and reviews are always reassuring when looking online. Expert furniture movers, not only handle your items with efficiency and care, they also bring with them a good attitude and willingness to get the job done. In order to eliminate stress from your upcoming move, seek a furniture removalist company with staff who love what they do and have plenty of experience throughout Melbourne. Sharing your personal experience online about your dealings with Melbourne movers or any other professional service can help good businesses thrive. Dawson Moving & Storage have pleased many Australian clients, click here to read some client feedback.